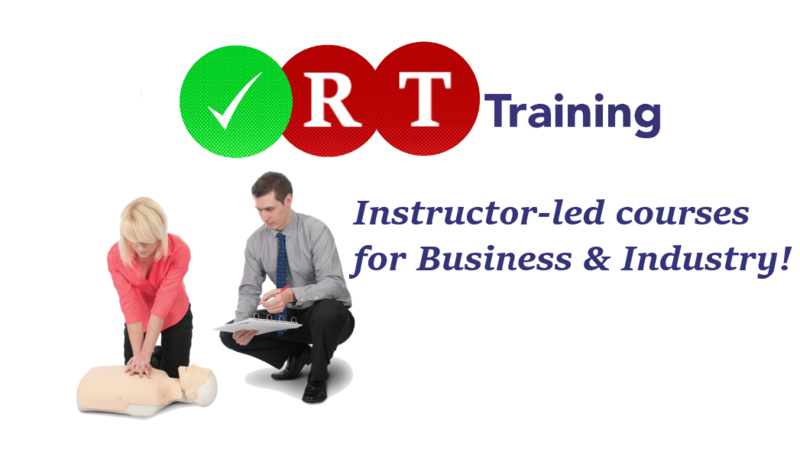 RT Training offers high quality workplace training courses to a wide range of industry sectors and organisations. 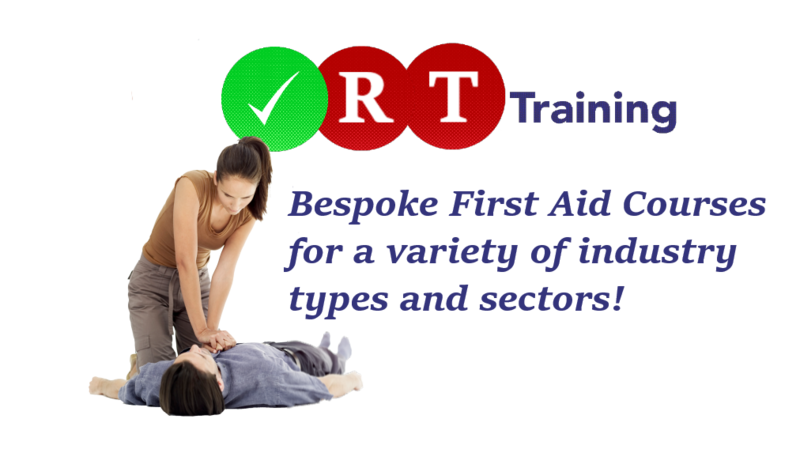 Based in Cambridge we offer training across East Anglia, the East and West Midlands, and throughout the UK. 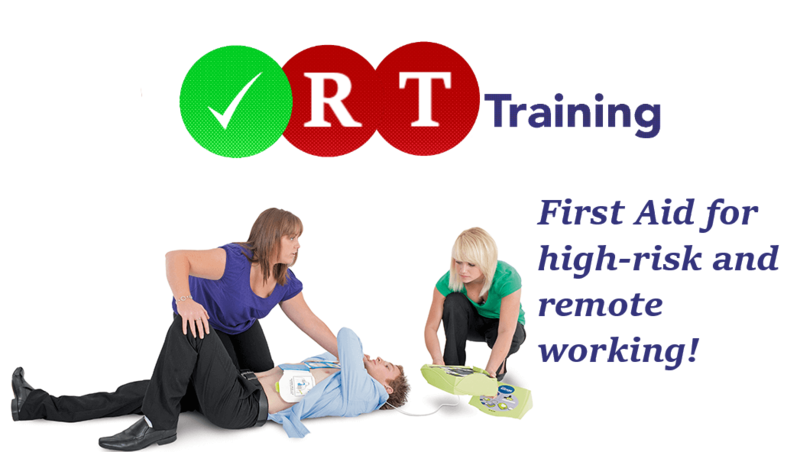 RT Training can offer an easy, cost effective, flexible and above all engaging way to up skill your workforce. 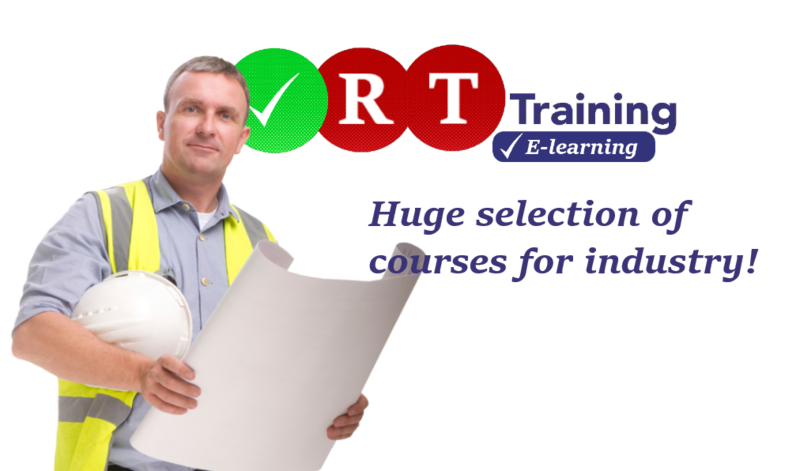 Choosing between our Instructor-led and E-learning courses we endeavour to tailor our courses to meet the specific context of your workplace environment, constructing the right course for you, your business and your employees. We have a great track record of meeting our client’s expectations and fulfilling their needs [see our customer feedback]. 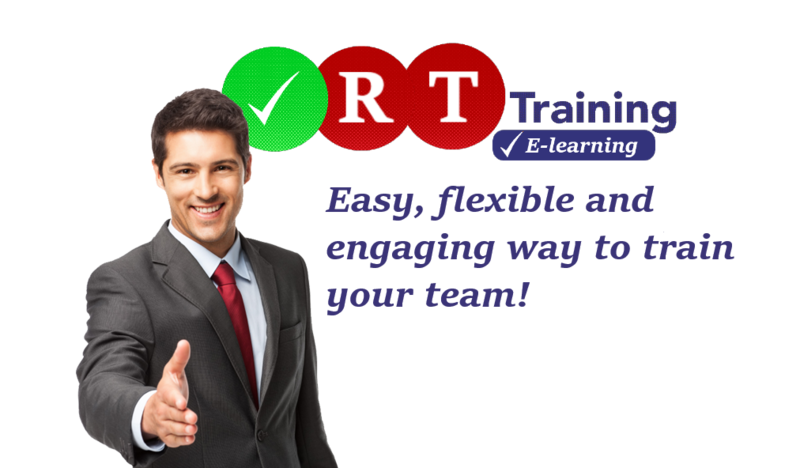 We are dedicated to operating to the highest standards of professional integrity and are committed to providing high quality programmes to enable our client’s staff to flourish in their role in the workplace. 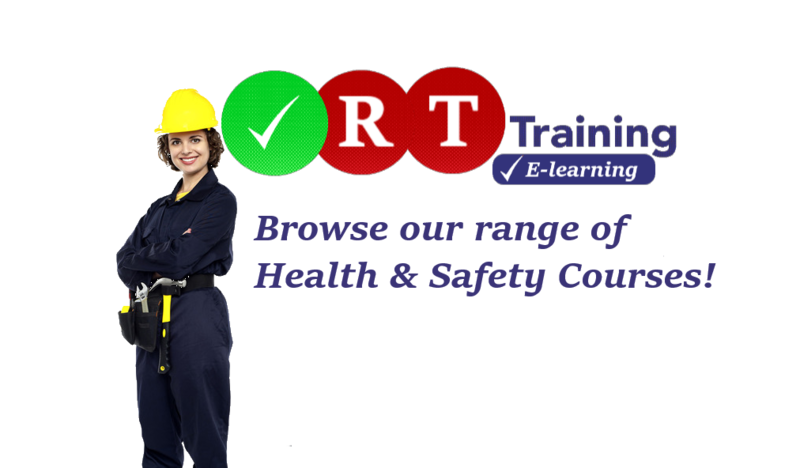 To find the course you are looking for, just use the search box above, or you can search under the two categories below, or contact us by using our enquiry form or calling 03333 44 2176 to discuss your requirement. 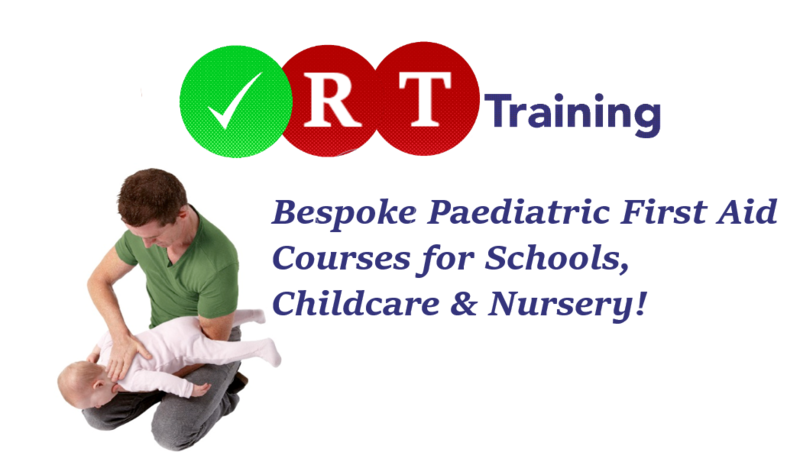 ©2018 Cambridge Educational Services Ltd.